Choosing the right photo booth for your wedding or event is a delicate process. You want a company that you can trust. This is why Teton Photo Booth (TPB) is your best choice in Jackson Hole, WY , Teton Photo Booth uses state of the art equipment in order to capture your event. TPB gives you and your guests the opportunity to cut loose and express yourselves freely with our fully-automated touch screen photo booth. With our knowledgeable staff attending the booth your guests will flock around the booth all night long having a great time and taking great pictures. It is our commitment to you to make your celebratory event more fun. A variety of fun filters for you and your guests to choose from. An attendant will be provided with the booking service to make using the booth fun and easy. Take home multiple photostrips or 4x6 prints as party favors. 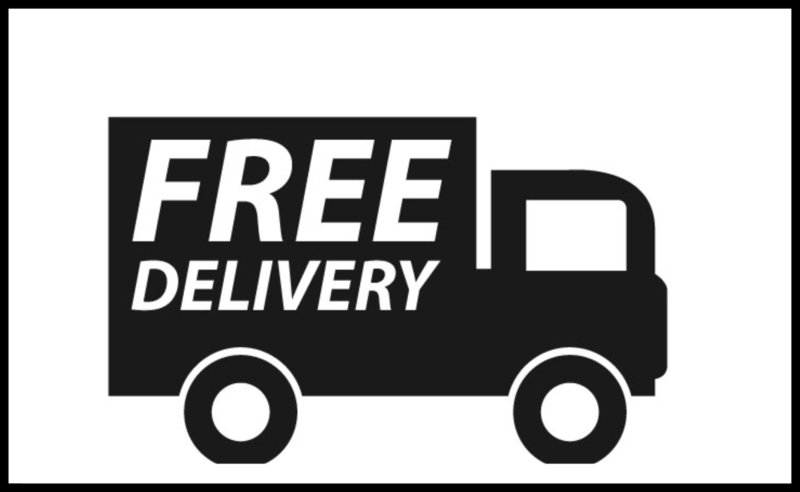 FREE delivery within 25 miles of Jackson Hole. Every event is different. We work with you to personalize your event with unique logos. Make your photos unique by adding a fun frame to match the mood. When the dust has settled after your event, Teton Photo Booth will provide you with a custom thumb drive with all the photos of the event. Teton Photo Booth has a wide variety of fun props that you and your guests can use. After every event Teton Photo booth gives access to view the fun online all over again! TPB will facilitate the making of this one of a kind book for you to share with family and friends. Weddings, Premiers, Corporate, Private, School, Other. We offer 4 different packages ranging from $400 to $1500 to meet your party's every need.